Have you ever laughed, slapped your forehead and thought, “what the heck is wrong with these boys?” If this is you, you’re not alone. Whether they are whacking themselves in the head, asking inappropriate questions, or playing with their body parts, boys often can be flabbergasting. As parents, teachers, or caregivers to boys, we are often confused about how to relate to them; but it doesn’t have to be that way. We can have more fun and connective relationships with our boys, if we learn how to start early. 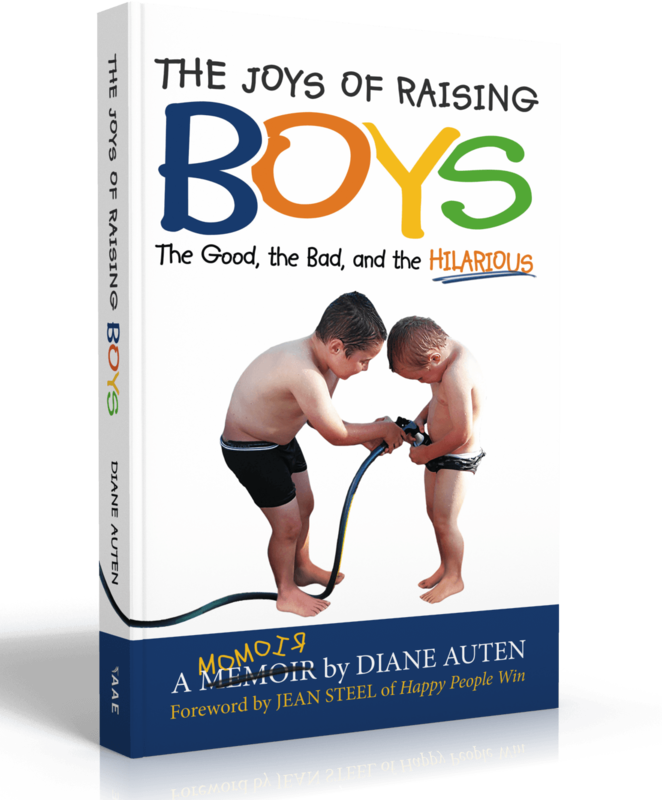 Through these hilarious interactions you are about to read, Diane gives you a glimpse into the world of raising boys and how to have connective communication with them. This is a Mom-oir that looks at what happens when the filters are turned off. From boys wondering when they’re going to get “hairballs on their tenders” to running up and down the crowded department store aisles celebrating a particularly good poop, The Joys of Raising Boys: the Good, the Bad, and the Hilarious takes a look at the gritty (and frequently jaw dropping) business of raising boys. Diane Auten learned the importance of communicating effectively when she earned first her bachelor’s and then a master’s degree in communication studies. Today, Diane is a full-time college professor, professional speaker, and consultant in the area of communication. Her areas of expertise are in business and professional communication as well as interpersonal relationships. Her favorite presentation topics include family communication, public speaking, email communication, social media, networking, first impressions, gender communication, and body language. Inspiring, fun, and always engaging, Diane brings a wealth of fresh, interactive techniques to every audience. Diane is also a mother with ample opportunities to test her communication skills! As you have read, she has two sons, Bradley and Nate, as well as her life-of-the-party-husband Dave. 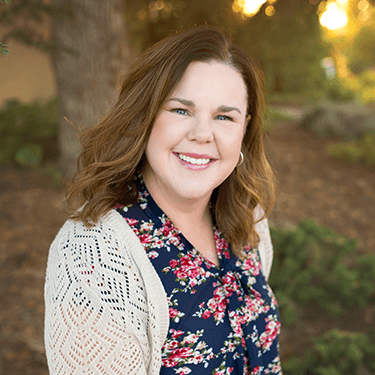 She lives on the beautiful Central Coast of California where she also enjoys cooking, camping, teaching Zumba, and spending time with her dogs.